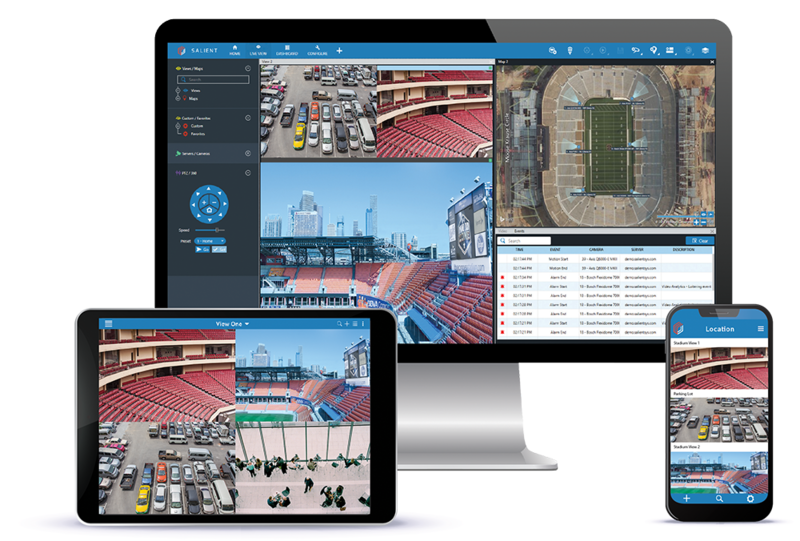 Austin, TX – December 4, 2018 - Salient Systems Corporation, an industry-leading innovator of unified security solutions, today announced the launch of its new CompleteView 20/20 Video Management Solution. Salient is a leading provider of comprehensive enterprise video surveillance management systems. Salient Security Platform provides a full range of applications for unmatched scalability, a fully open architecture, ease of use, and the lowest total cost of ownership. CompleteView 20/20, Salient’s next generation of intelligent video management software provides both the simplest path to move from analog to digital video and the power to control your security installations from a unified interface.